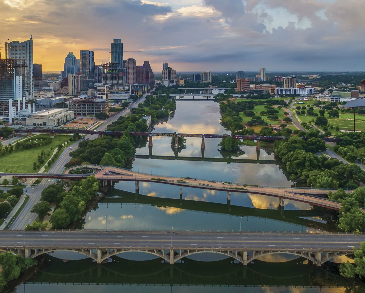 We’re excited to announce our next MAPADOC CONNECTIONS Customer Conference scheduled for March, 2017 in the fun and fabulous city of Austin, Texas! Thanks to your feedback from the last three years, this event will be the best one yet. We chose to skip 2016 and hold the event in the spring rather than right before the busy season. Pre-conference training is available all day on Tuesday, March 7. The conference opens the morning of Wednesday, March 8 and concludes the evening of Thursday, March 9 with our all-new themed party. Stay tuned for more information coming soon. In the meantime, be sure to save the dates! If you’re a music or film buff, Austin’s annual South-by-Southwest Film and Music Festival (SXSW) starts on Friday, March 10. Stay a few extra days, take advantage of our great room rates, and enjoy this Austin tradition.